Walker & Dunlop, Inc. (NYSE: WD) (the “Company”) announced today that Vice President, Anthea Martin has received HousingWire’s 2016 Women of Influence award. Ms. Martin was one of 43 women who demonstrated leadership in their companies, communities, and the industry, and showcased significant accomplishments in the last 12 months. Bringing over 16 years of experience in multifamily finance, Ms. Martin specializes in debt placement for both market rate and affordable multifamily properties, with a primary emphasis on FHA-insured mortgages. Throughout her career, Ms. Martin has been responsible for structuring, underwriting, and closing more than 70 transactions with total volume of over $500 million. Ms. Martin is a member of the Urban Land Institute (ULI) Colorado Chapter and serves on the ULI Housing Committee, Mother’s Advocating Affordable Housing (MAAH), and Housing Colorado, where she serves on the Conference Committee. 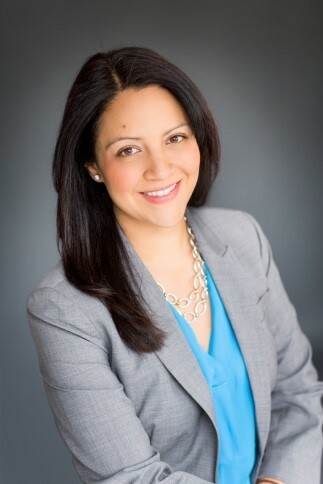 In addition, Ms. Martin is a mentor for the 2016 Real Estate Diversity Initiative, a six-month collaboration between the City of Denver and ULI, whose mission is to encourage women and minorities to succeed in the local real estate market. Ms. Martin received her Bachelor of Science from Stern School of Business at New York University and received her Master's degree from the Burns School of Real Estate and Construction Management at the University of Denver with a focus in Sustainability. “Reading through this year’s nominations, one of the things that stood out about our winners is their tremendous value to the companies they run, or work for. This value comes not only from the job duties they perform — although those were impressive on their own merits — but also in the way they lead and mentor others within their companies,” HousingWire’s Magazine editor, Sarah Wheeler said.